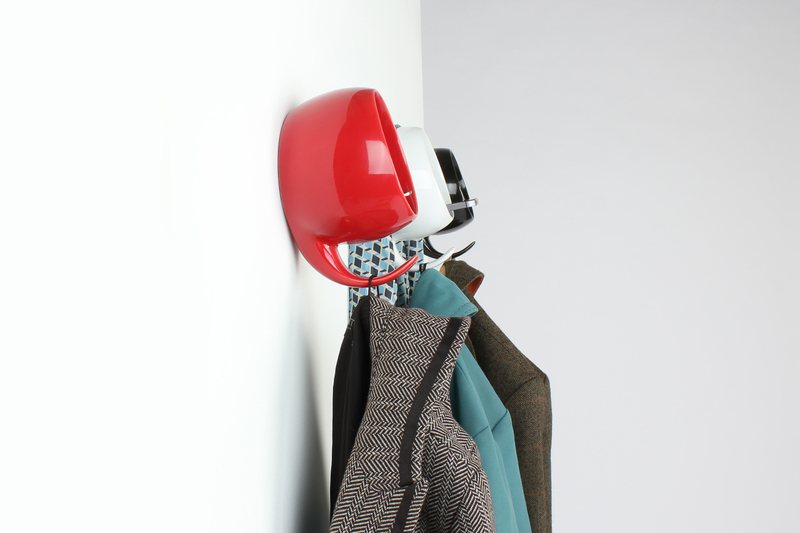 A rich ceramic design that brings friendly convenience to every room in the home. 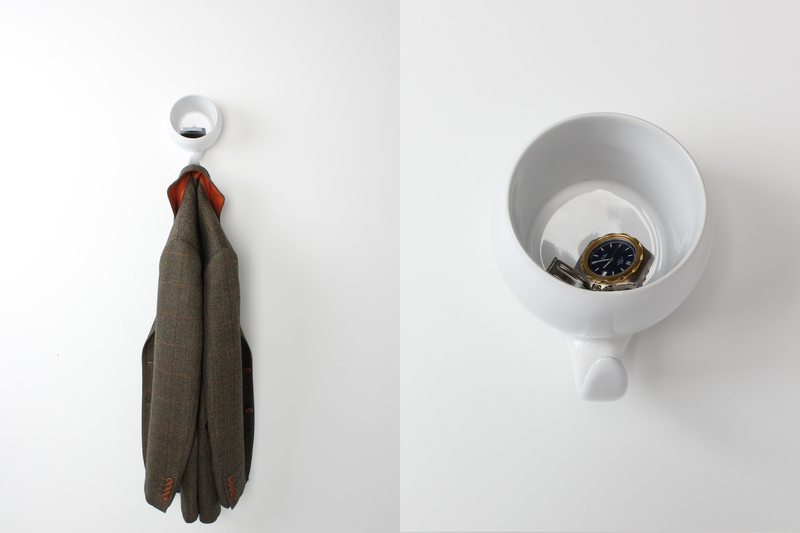 The distinctive wall hook invites you to place your everyday things into the hollow, or hang clothes and jewellery from the hook. 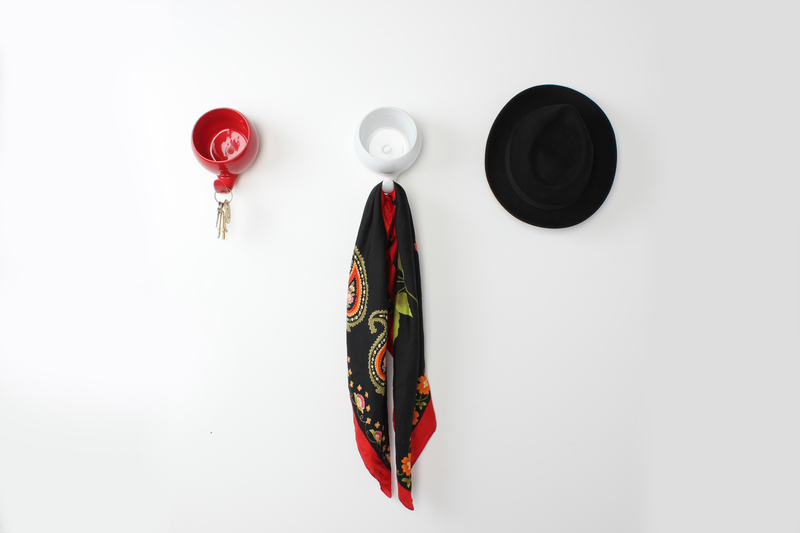 You can even drape scarves and hats over the top. 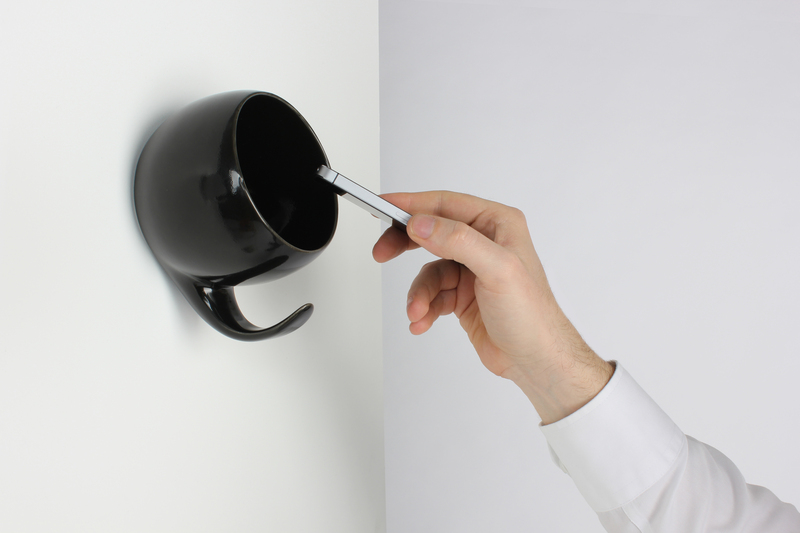 The Gazel Wall Hook conveys a ‘simpatico’ personality: likeable, inviting and a pleasure to be around. It is a beautiful solution that helps organise your home and perfect for anyone who has ever misplaced their keys! H17 x W13 x D11 cm, approx. 0.9 kg.